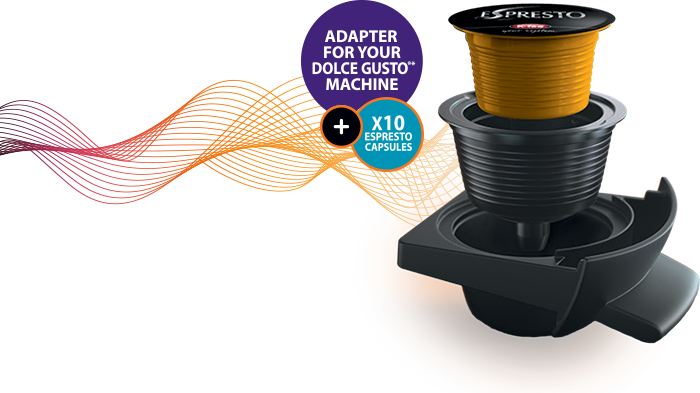 Get your Dolce Gusto* Adapter and 10 Espresto capsules for R199, exclusively from @Home. Get your Dolce Gusto* Adapter for only R99, exclusively from takealot. 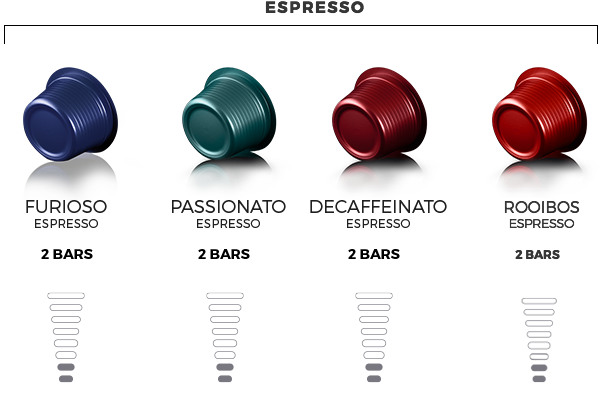 The capsule adapter enables you to use Espresto capsules in your Dolce Gusto®* coffee machine. 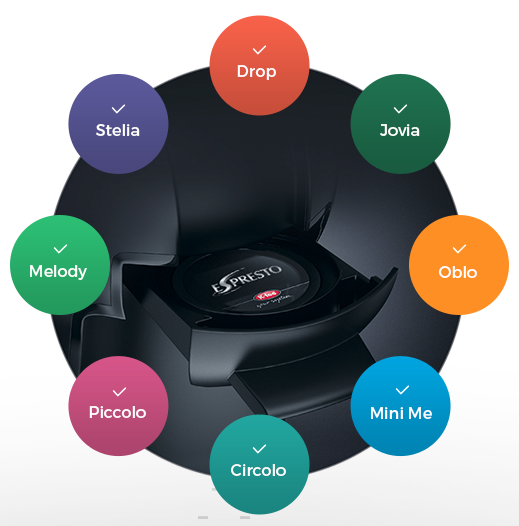 Whether it be espresso, lungo, milk specialities, chocolate or chai lattes – with the capsule adapter, you can add the sophisticated taste of Espresto to your playlist. 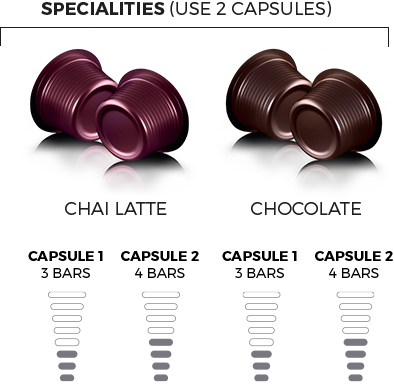 In addition, the capsule adapter is particularly simple to use with every Nescafé Dolce Gusto®* machine. It’s never been easier to add something new to your range of beverages. 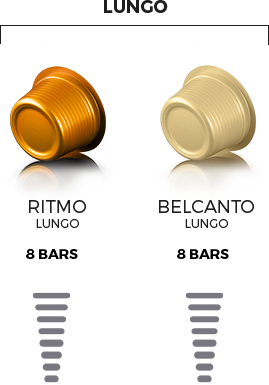 Choose a flavour, drop it into the adapter and slide the unit into your machine, then brew as normal. 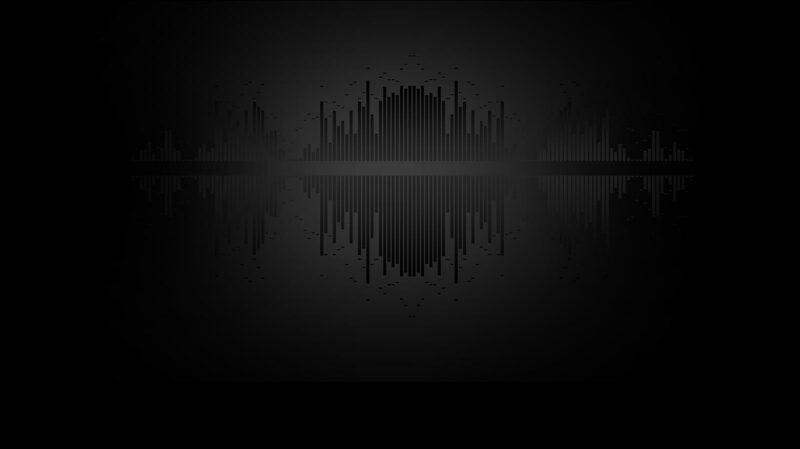 Watch this video to learn how it works. The capsule adapter is very easy to use. Its high quality and precise fit make using it child’s play. You can prepare your favourite drink in just three simple steps. Choose from a variety of Espresto flavours. Place the selected capsule into the adapter with brief pressure. Make sure that you press the capsule into the adapter until it has been completely poked through.  Treat the filled capsule adapter just like a normal capsule for your Dolce Gusto®* machine. Simply place it in, set the water amount and start the brewing process. Enjoy your beverage! The capsule adapter is produced using high-quality materials and is Made in Germany. 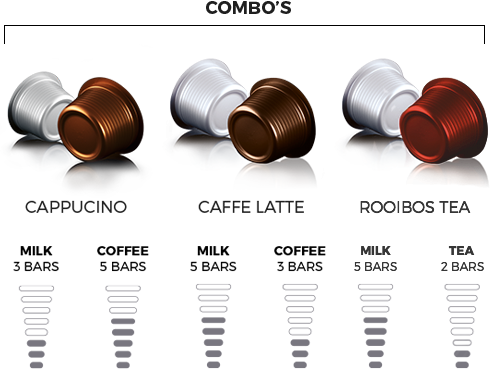 The careful manufacturing process ensures that the outstanding beverage quality of Espresto products now comes to life even in your Dolce Gusto®* machine. 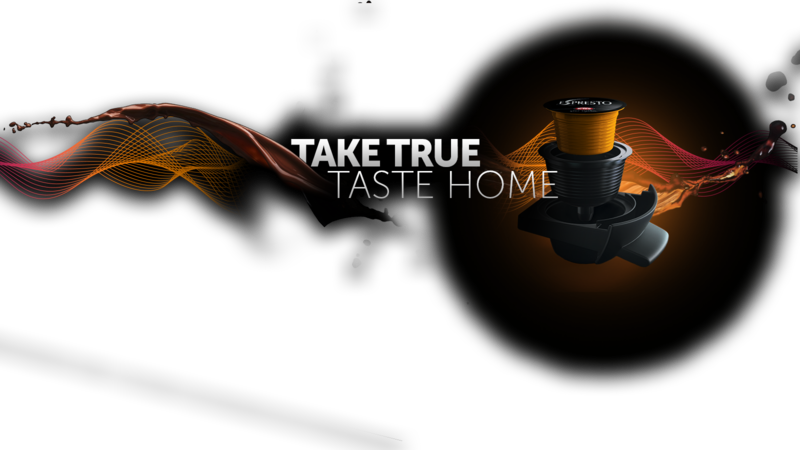 The Dolce Gusto®* Capsule Adapter is available from @Home stores nationwide. It comes in a convenient Starter Pack that includes: your adapter plus 10x Espresto capsules – so that you can taste the quality flavours of the Espresto range in order to choose your favourite.